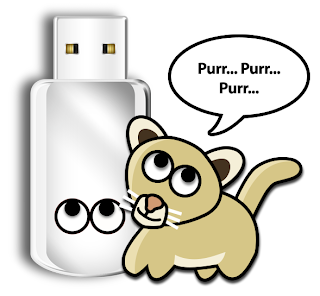 UserDSDT is a bare-minimum solution for those who have their own pre-edited DSDT. Place your DSDT.aml on the desktop before install. Audio, Graphics and Network will have to be enabled separately. 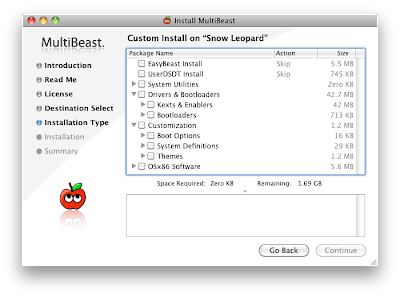 For full guide and method, check out iBoot + MultiBeast. 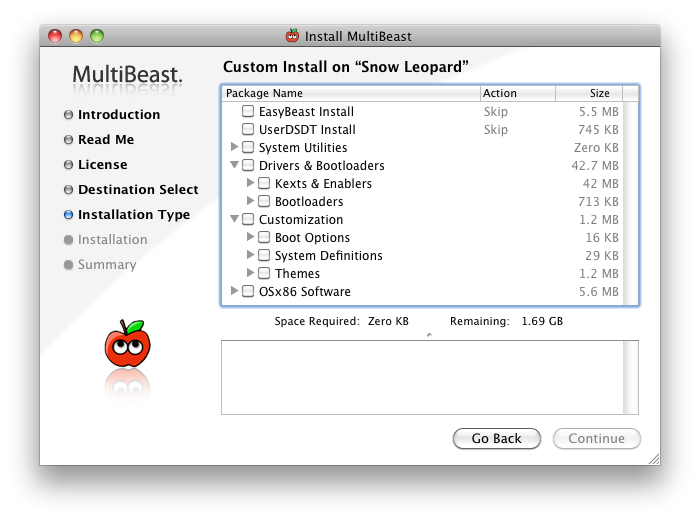 For demonstration videos and updates, check out MultiBeast 2.0.